The third step in the L’Jon 4-step process. 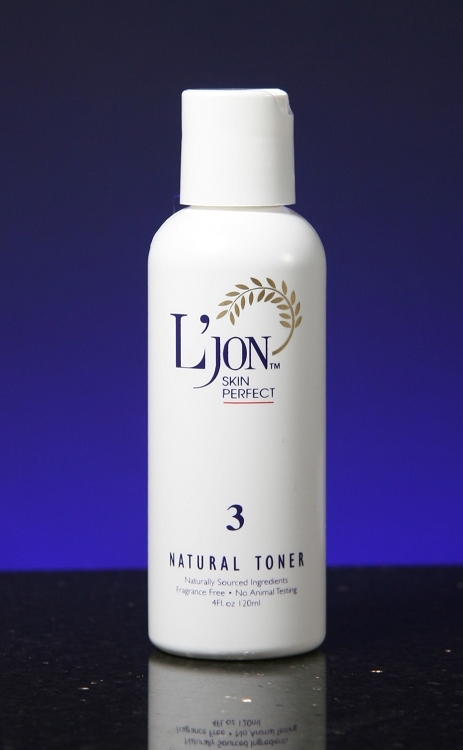 A buffer-balanced healing toner that balances pH, tones, heals, moisturizes and protects skin. Nourishes the protective mantle on the surface of the skin and prepares the skin for the Vitamin Moisturizer (Formula 4). Formula 3 Natural Toner is for women, men and all skin types.